Dr Arun Kumar Agarwal has been a teacher for over 35 years and is an honorary faculty member and Director of the Department of Medical Education in Maulana Azad Medical College. 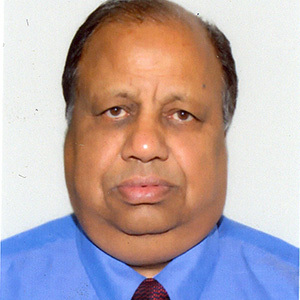 He has had a long association with The National Board of Examinations and is responsible for pioneering and introducing the technique of OSCE (Objective Structured Clinical Examination) in the country through the Board. On an international level, he is the Coordinator for the ENT Medical Education all over the globe, under the aegis of the International Federation of Otolaryngological Societies (World ENT Association).